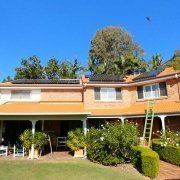 We have helped thousands of homes and businesses to go solar and we can help you too. 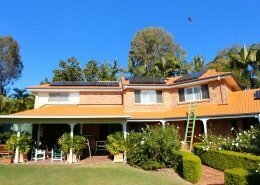 Top quality solar panels and inverters from the worlds leading manufacturers. 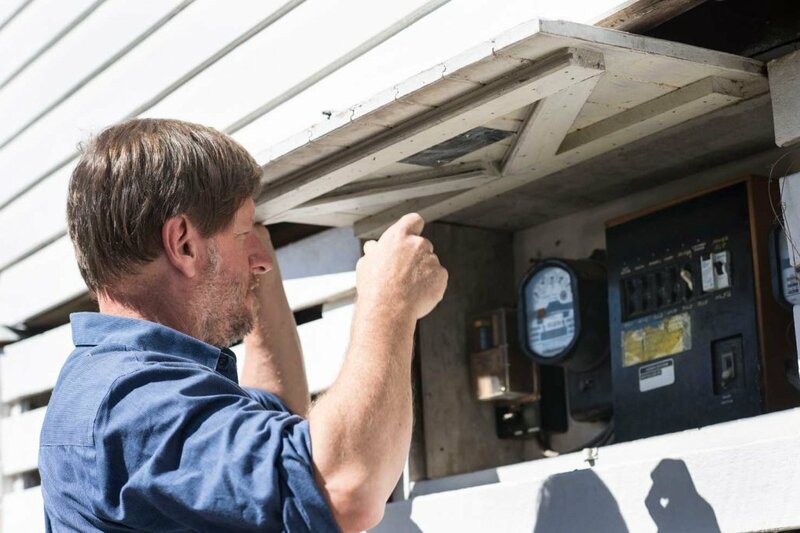 All systems are recommended for quality, reliability and long term sustainability. 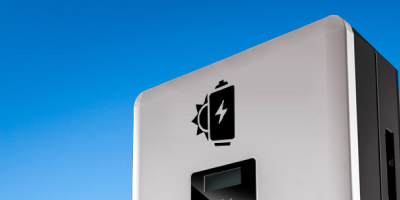 Maximise your energy efficiency by automating your energy consumption. 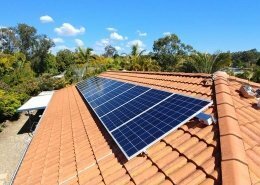 Imagine returning home from work and your clothes washing, dishes, Hot water, and pool filtration have been all powered by solar energy. 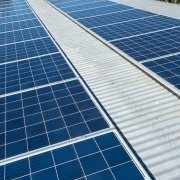 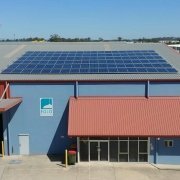 Since our establishment UV power has worked with over 3000 residential and commercial customers to provide uniquely tailored solar solutions that fit their energy needs and budget. 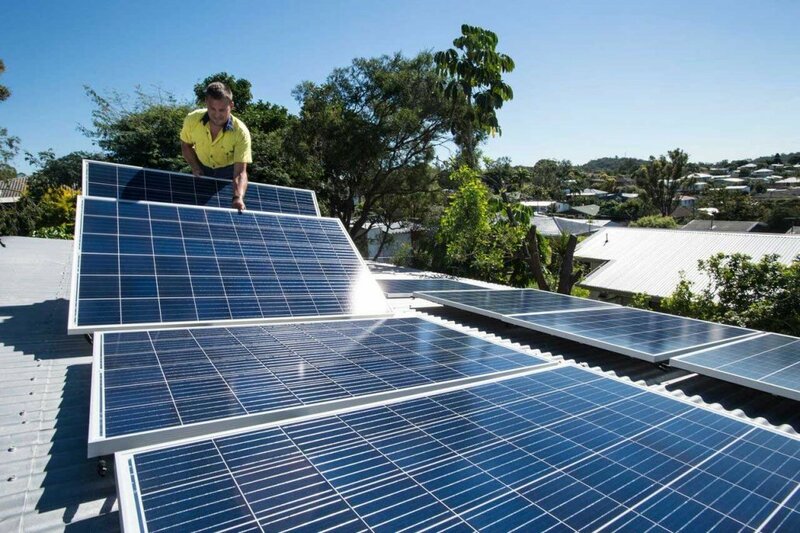 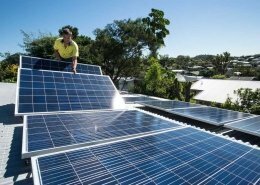 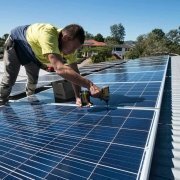 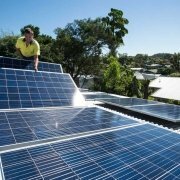 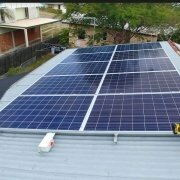 Our focus on complete energy management solutions is what sets us apart from a majority of Brisbane solar companies in the current market. 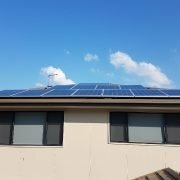 We live by a code of ethics and only use quality products, experienced installers and guarantee service and workmanship that will last. 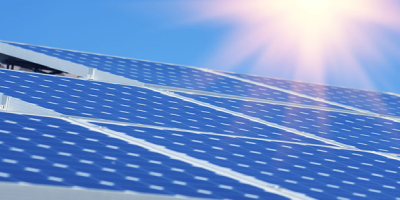 Get in touch with UV Power to begin your journey to reduce your energy costs and run your home or commercial building as efficiently as possible. 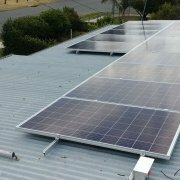 Your reasons for going solar are important to us and we will ensure they are delivered within the solar system we design for you. 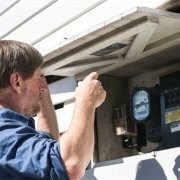 Many of our competitors will sell cheaper, lower quality systems to make a fast buck. 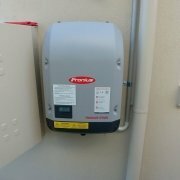 We will not. 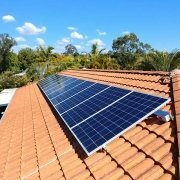 Our pricing is competitive but we only use products that are tried and tested and installers that are experts in solar. 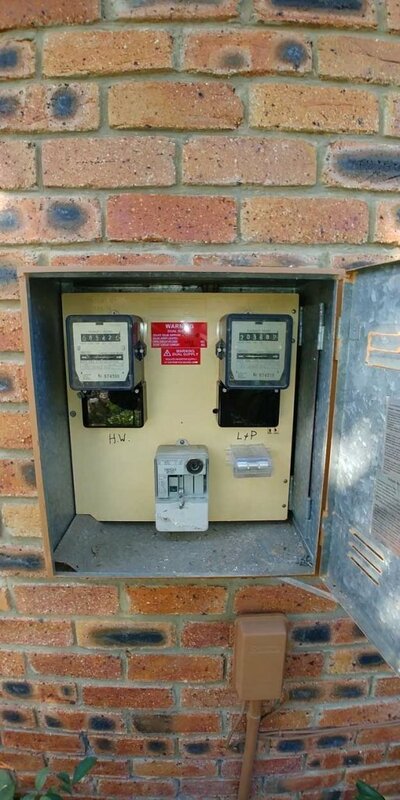 This saves everyone money. 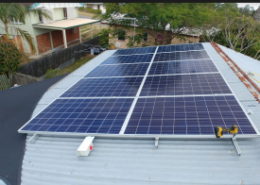 We are your energy partners for the life of your solar system, offering performance checks, monitoring, ongoing panel cleaning and are available to answer any questions if you ever need help. 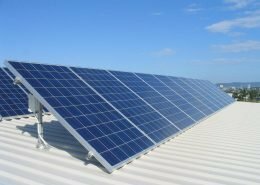 Our difference is we care and will ensure you have a system that is operating at its best, and that you are managing your power consumption to maximise your return on investment. 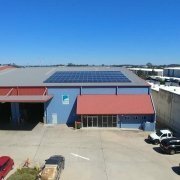 Solar is clean green ethical energy production and we run our business in the same manner. 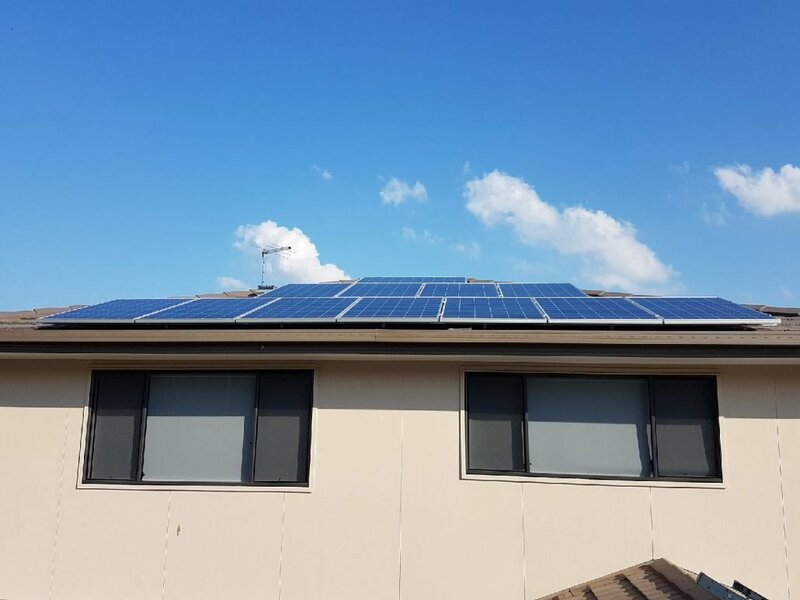 We will offer an energy package that includes accurate costings, including return on investment (ROI), whilst offering you realistic tips on how to maximise the energy produced by solar. 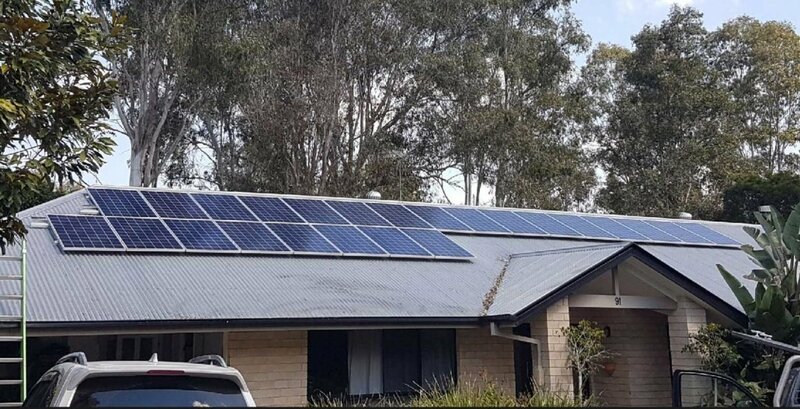 Victor was after a quality installation by a local team. 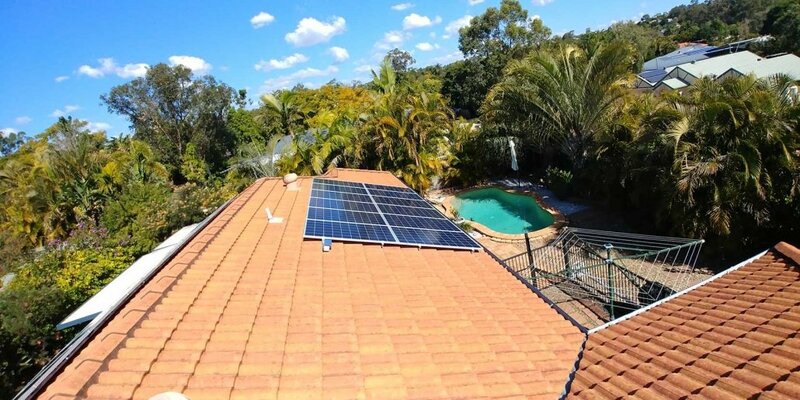 UV Power was able to provide Victor what he required in a solar installation and couldn’t be happier with the results. 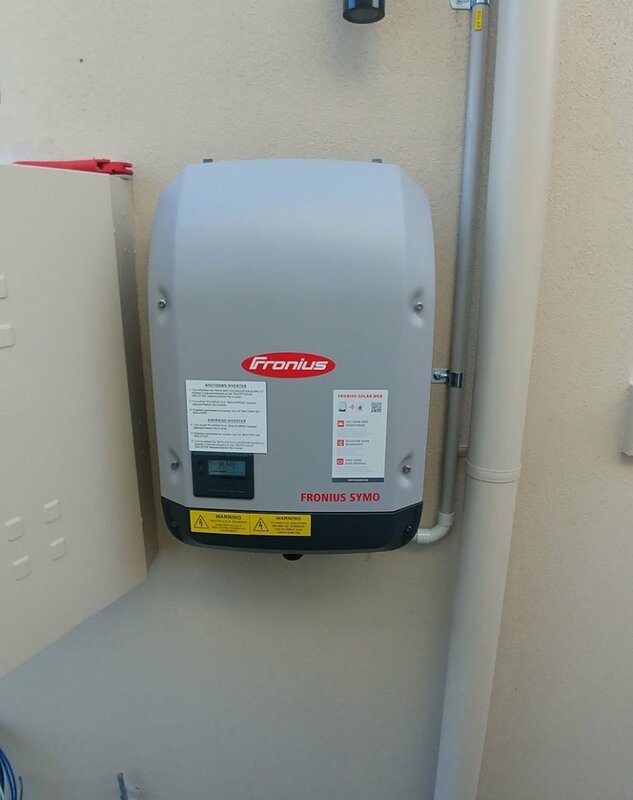 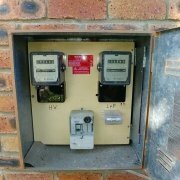 Our client also requested a Fronius smart meter be installed so as he was able to monitor his power consumption and be able to ascertain what hours of the day were using more power compared to others. 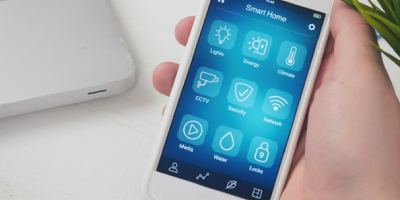 This enables Victor to adjust his power consumption accordingly to ensure that he doesn’t purchase power during daylight hours where possible. 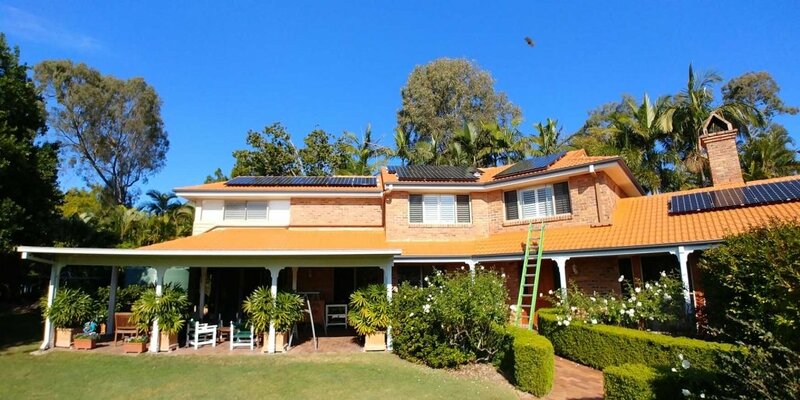 John and Miranda live in Stafford, a suburb of Brisbane and are keen to produce renewable energy to power their home. 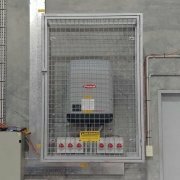 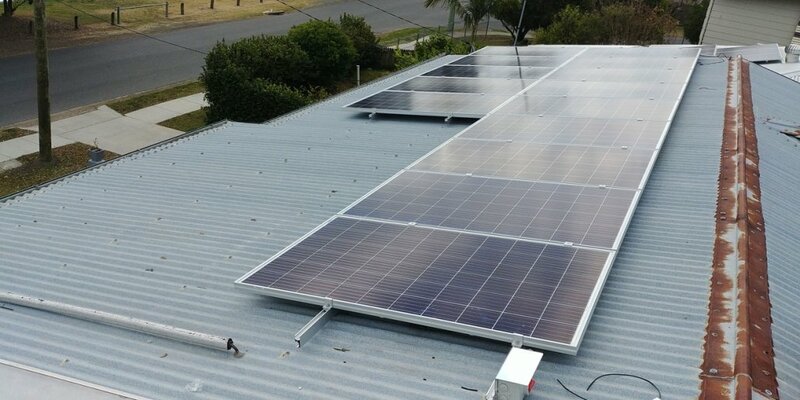 This was our first instal with 24 x 270w, 5 Busbar Trina Honey Panels and a 5kw Delta Inverter. 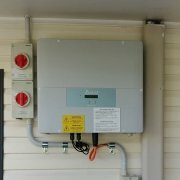 We are impressed by its performance. 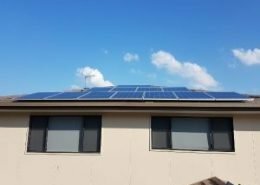 At 4pm in the afternoon on a roof with a slight angle we hit 4.5kw instantly! 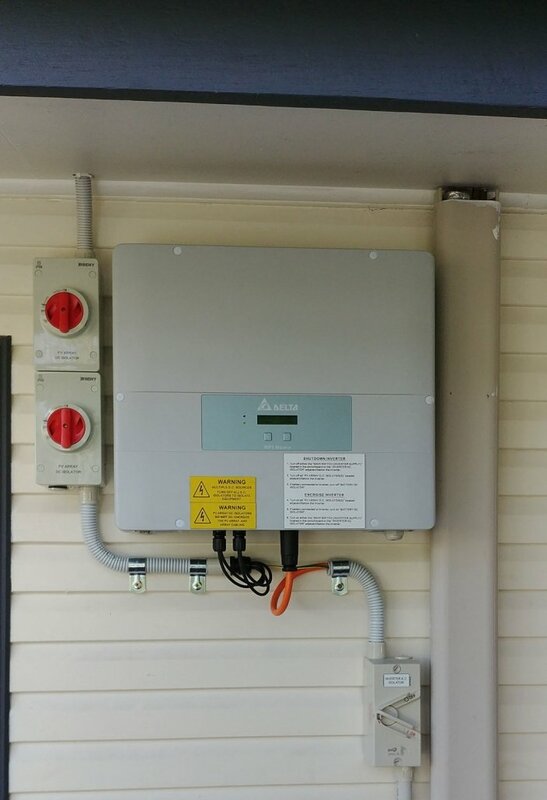 An energy monitoring system from New Zealand called Power genius was also installed with this solar installation and our clients have agreed to update us with consumption and production reports provided by this new system. 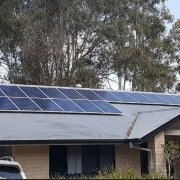 Don is a year out from retiring and was wanting a solar installation of high quality to ensure lower power bills in the long term. 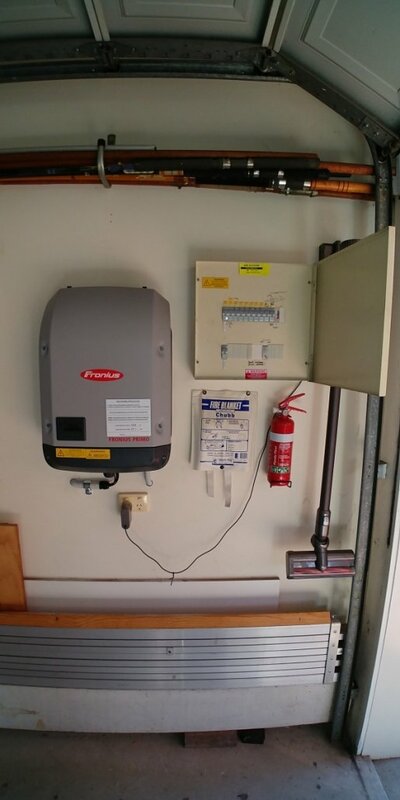 Installation included the install of panels and inverter plus connecting the Fronius smart meter to his wi fi so as he was able to view all reporting in relation to his installations power progress on his Fronius app. 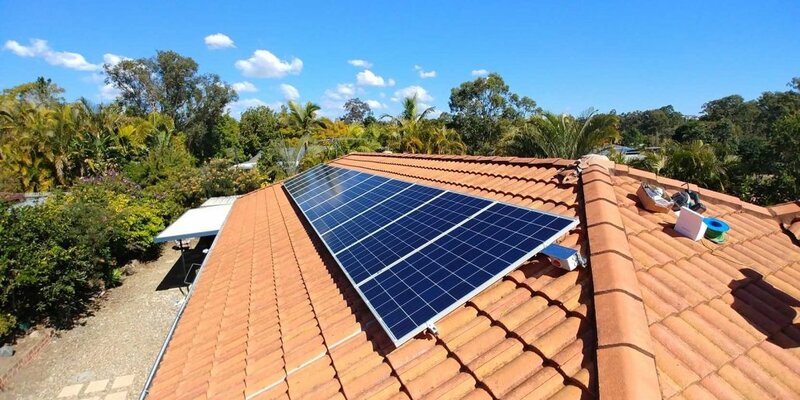 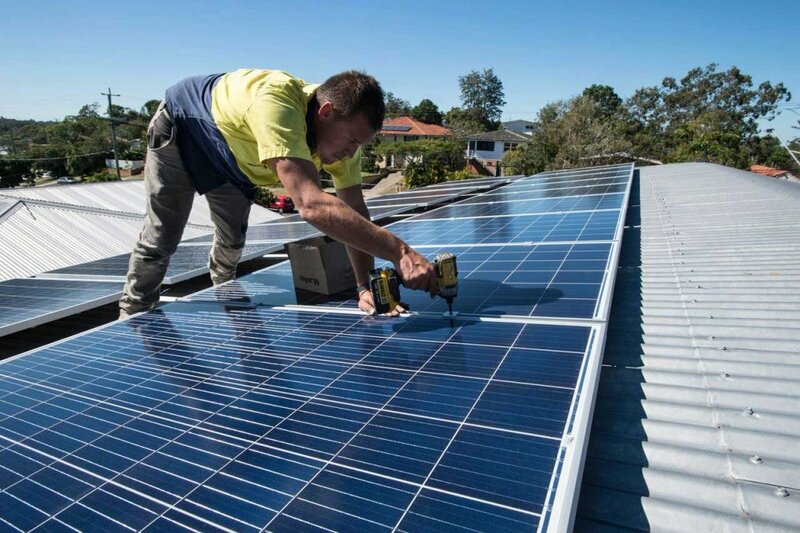 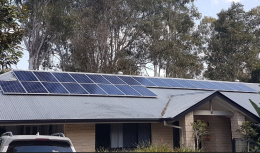 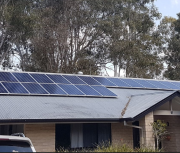 Michael & Liz had just moved into their home at Bellbowrie and decided to upgrade the old 1.5kw system to a 6.48kw system with a 5kw Sungrow Inverter. 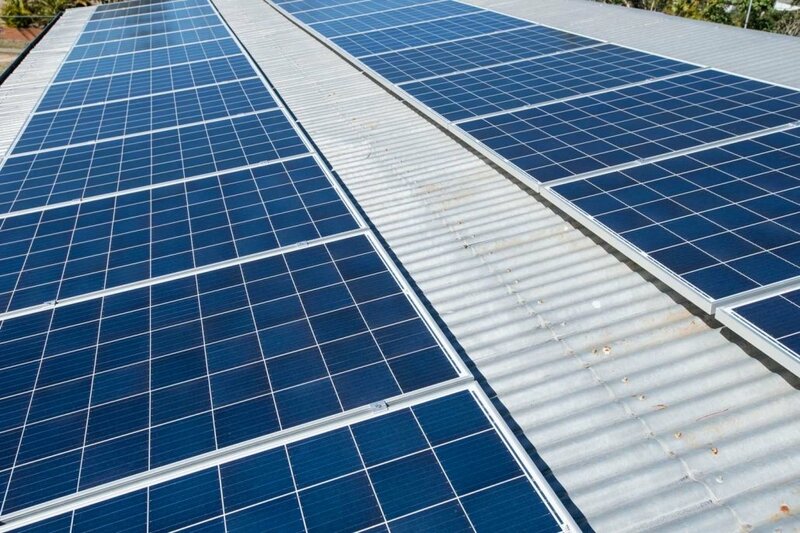 We installed panels on both the East and West sides of the roof to ensure even production throughout the day. 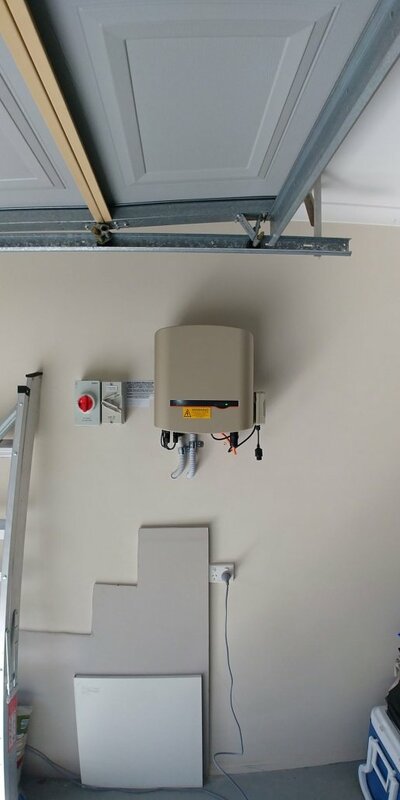 We also installed a hot water system and pool timer to effectively manage power created during the course of the day. 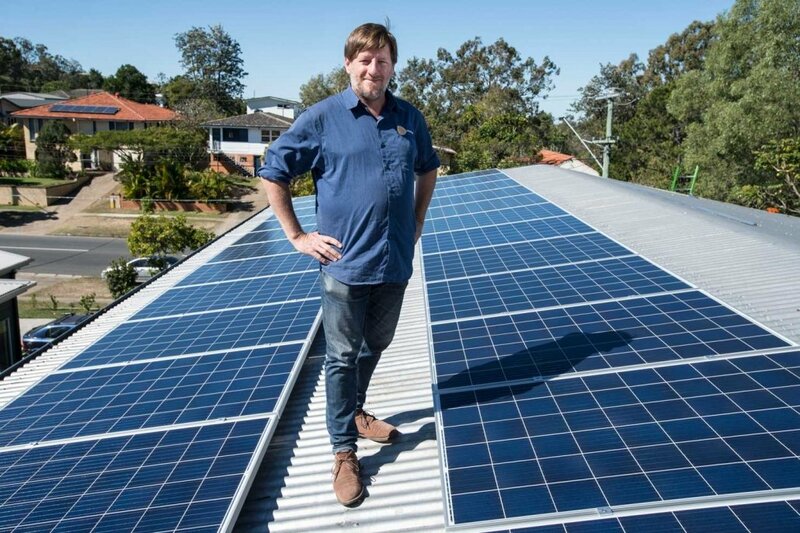 Michael runs an office from home to which 2 servers are powered 24 hours a day 7 days a week and was wanting a quality solar installation to suit his needs. 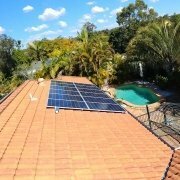 This installation was tricky due to the small angled roofs and the home being high set. 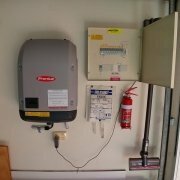 The client had very high energy consumption so we ensured his hot water servicre was placed on a timer and his pool pump was set for day time use, therefore covering most of his base load power by solar power. 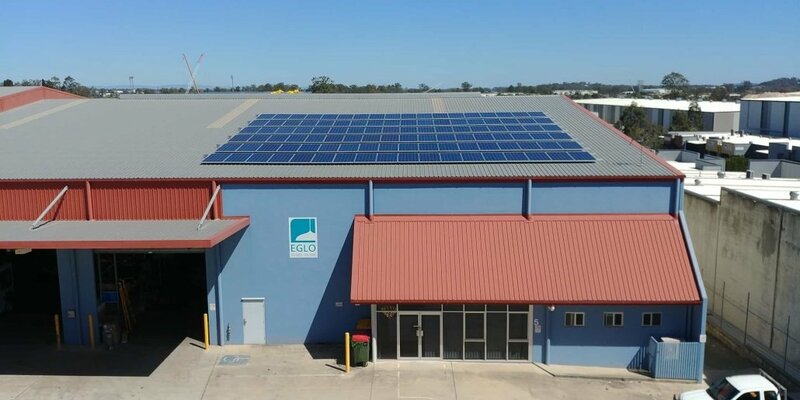 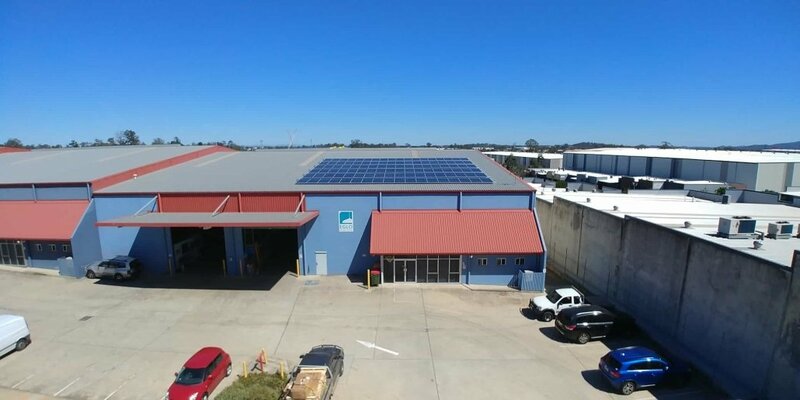 Troy was wanting to reduce their power consumption due to rising costs of high bay lighting in their warehouse and excessive use of airconditioning as they operated during day light hours. 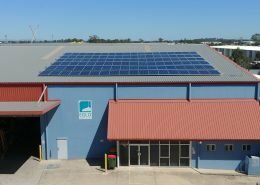 Majority of the produced solar is consumed in the warehouse. 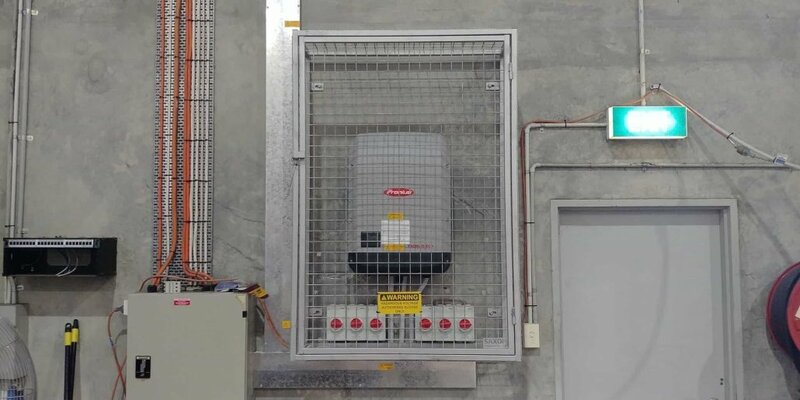 Lighting was also upgraded to LED’s to help reduce power costs. 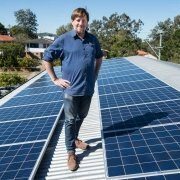 John is retiring next year and was wanting a solar system that will reduce power cost as well as stand the test of time. 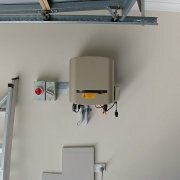 John plans to spend a lot of time at home during the day. 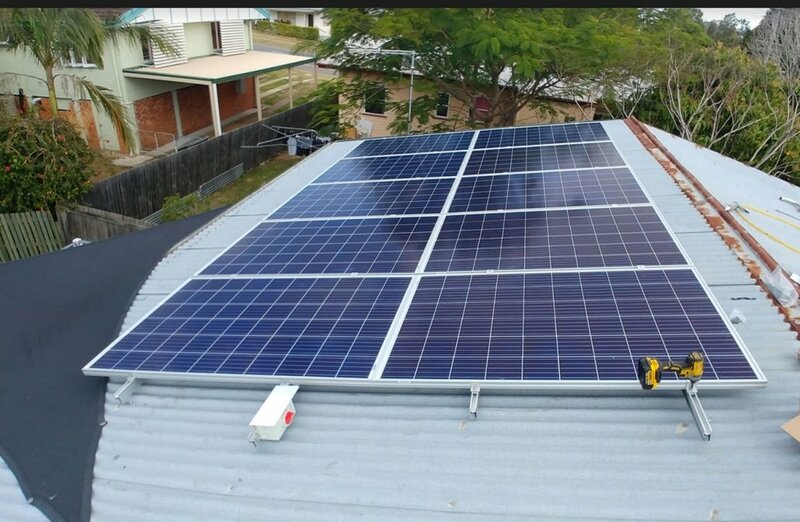 The panels have been installed on the north facing roof and the system has been designed to maximise production between 10am -4pm when John is home using energy.